What will the future of the global maritime industry look like when the fundamentals are changing? This will be the key question when more than 200 of the most influential leaders from all parts of the global maritime value chain convene for the Danish Maritime Forum in Copenhagen over the next two days. 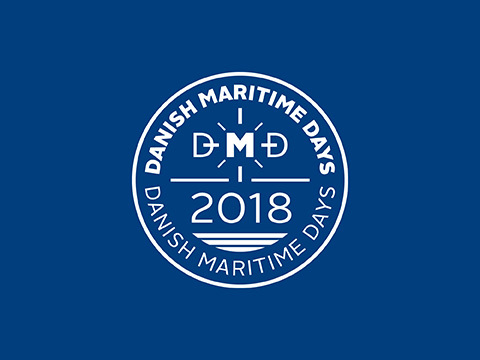 Today marks the beginning of Danish Maritime Days 2016. Over the course of the next five days, participants from all around the world will discuss some of the most important challenges and opportunities within the global maritime industry at more than 50 independent events.